WORD FOR PEACE invites articles from all countries and contexts, building on our Web Portal’s core interests and the contest themes. 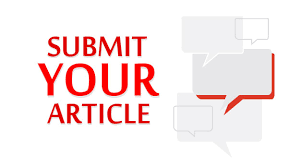 Students, Researchers, Academicians, social workers and other stakeholders are welcome to submit their original articles. This amount is strictly Non Refundable. An informative article on “Online Peace Journalism for A Better Offline World” with at least 500 and not more than 1500 words is invited.